On 24th June 2015 NHS England advised that the new ‘accessible information standard’ was approved. 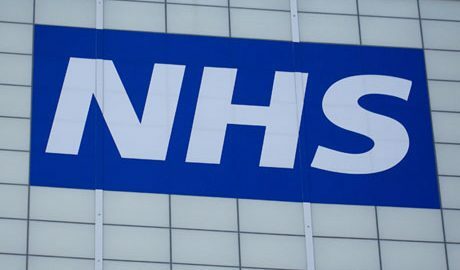 NHS service providing organisations, which includes GP Practices, must comply with the standard in full by 31st July 2016. There are also some preparation and implementation tasks that must be in place before that date. The aim of the Standard is to establish internal processes so that patients and service users (and where appropriate carers and parents) who have information or communication needs relating to a disability, impairment or sensory loss receive Information in formats that they can understand, and that they receive appropriate support to help them to communicate. It is of particular relevance to individuals who are blind, deaf, deafblind and / or who have a learning disability, although it should support anyone with information or communication needs relating to a disability, impairment or sensory loss, for example people who have aphasia, autism or a mental health condition which affects their ability to communicate. This includes making sure that people get information in different formats if they need it, for example in large print, braille, easy read or via email or perhaps have longer appointments with their GP. Ask people if they have any information or communication needs, and find out how to meet their needs. Record those needs clearly and in a set way. Highlight or flag the person’s file or notes so it is clear that they have information or communication needs and how to meet those needs. Share information about people’s information and communication needs with other providers of NHS and adult social care, when they have consent or permission to do so. Take steps to ensure that people receive information which they can access and understand, and receive communication support if they need it. Organisations MUST have begun to prepare for implementation of the Standard By 01 September 2015. Organisations MUST identify and record information and communication needs when service users first interact or register By 01 April 2016. Organisations MUST identify and record information and communication needs as part of ongoing / routine interaction From 01 April 2016. Full implementation of the Standard is required. By 31 July 2016. One Care has produced a brief summary of the standard, which is available here. The summary includes links to other useful guidance and support.